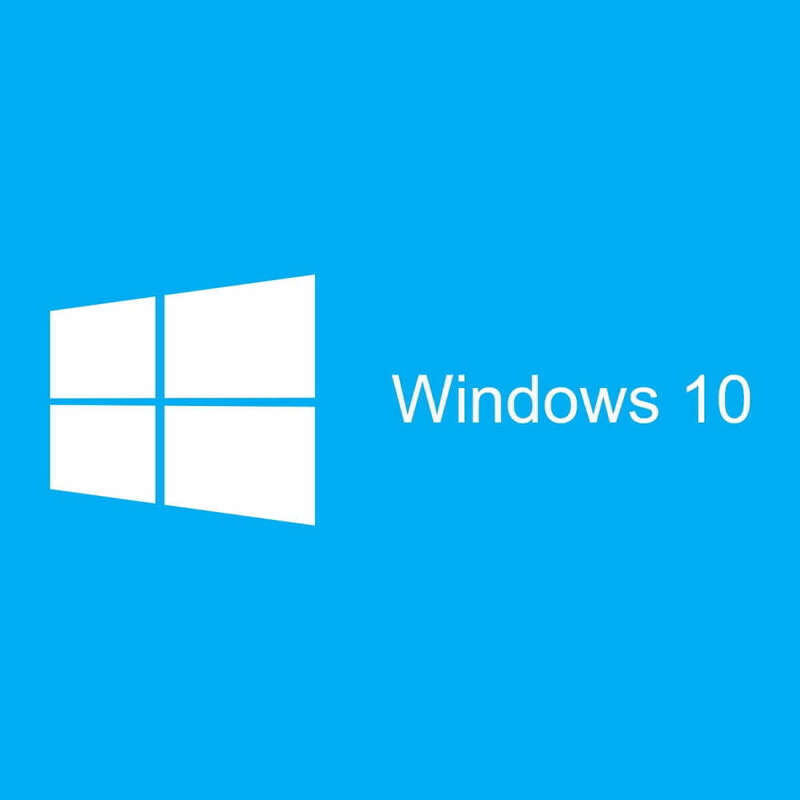 In order to achieve maximum security, Windows 10 requires digitally signed drivers. This is usually a good feature if you’re concerned about your safety, but sometimes you need to install drivers that aren’t digitally signed, and today we’re going to show you how to do that. 64-bit versions of Windows require that you install digitally signed drivers. Digitally signed drivers come with an electronic fingerprint that guaranties that the driver was created by the hardware manufacturer and that it hasn’t been modified since it was created. Thanks to driver signature enforcement you’ll be sure that your drivers are authentic and not altered by a malicious third party. This feature is great if you want to protect your PC, but some manufacturers don’t make digitally signed drivers and this can lead to all sorts of problems. This is a big problem, but fortunately you can disable driver signature enforcement with ease. This is the simplest way to disable driver signature enforcement on Windows 10, but bear in mind that this method will only disable driver signature temporarily. 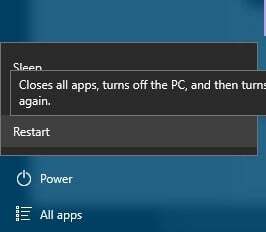 After you restart your computer driver signature enforcement will automatically turn itself on. Bear in mind that this method only temporarily disables driver signature enforcement, so be sure to install all the unsigned drivers as soon as you can. 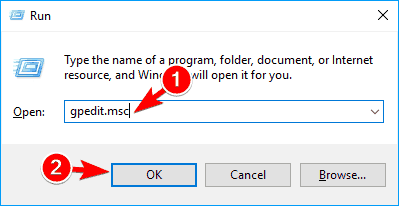 On your PC open Local Group Policy Editor: press the Win+R hotkeys and in the Run box enter gpedit.msc. In Local Group Policy Editor, from the left panel, click on User Configuration. Select the Code signing for device drivers entry. Press Windows Key + X to open Power User Menu. Select Command Prompt (Admin) from the menu. Once the Command Prompt open, enter bcdedit.exe /set nointegritychecks on and press Enter. Optional: To enable driver signature enforcement back again, open the Command Prompt as administrator and enter bcdedit.exe /set nointegritychecks off. Bear in mind that using this solution will disable driver signature enforcement permanently, thus making your computer somewhat vulnerable. Driver signature enforcement is a useful feature that provides extra protection, but sometimes extra protection can cause problems when installing certain drivers. We hope that you now understand how driver signature enforcement works and how to disable it in Windows 10. If our solutions worked, please tell us in the comments section below or share any other workaround that helped you.